Social media posts with video get 1200% more shares than social media posts with just text and images, according to Responsive Inbound Marketing. What’s more, Wyzowl research shows that 81% of people have been convinced to buy a product or service by watching a brand’s video. Crazy, right? Video is an ultra-effective way to capture people’s short, digital attention spans, and influence their buying decisions. But are you leveraging the power of video to attract and inform candidates? If you’re not using much video content yet don’t worry – you’re not alone. Many people believe that video has a higher barrier to entry than some content forms. It’s time consuming and costly to produce, and good editing requires considerable technological knowledge. This means that only big teams with big budgets can incorporate video as a key component of their Recruitment Marketing approach. Times are changing! The barrier to entry for producing and sharing videos is getting lower all the time. Less polished videos that are easier to produce are becoming more popular. Nowhere perhaps is this more visible than in the phenomenal success and usage rates that features like Instagram Stories and platforms like Snapchat have had. People like engaging with organic video content that’s filmed by real people! 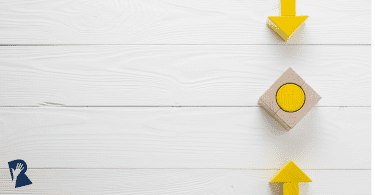 Even creating more polished videos is getting easier because there are some really user-friendly tools emerging that can help you to capture, edit and share video content without any technical editing or filming knowledge. 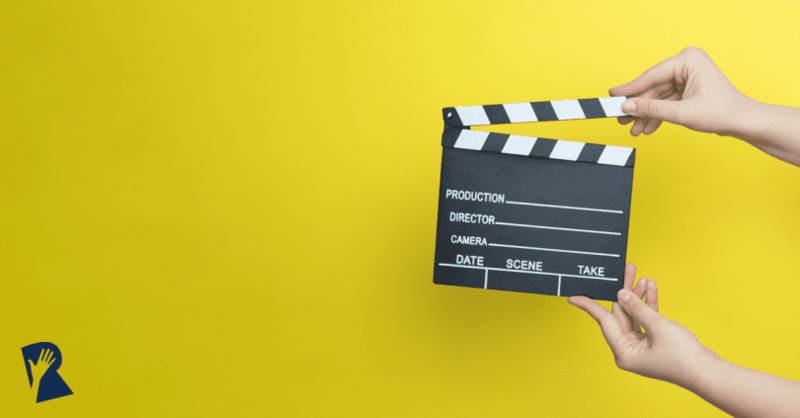 So, here are the super easy-to-use tools you need to know about that will help you produce engaging video content to get your target candidates’ attention and arm them with insight into life at your company. FiLMiC Pro is an app that lets you shoot high-quality video footage from your smartphone. In addition to capturing crystal-clear, quality footage, you can adjust and control the focus, exposure, audio meters, frame rates and more. This is a great app for those times when you want to get a little fancy with your video! It costs $14.99 on the iTunes or Google Play stores. Teleprompter Video Maker is a free app for Android and iOS that lets you put in a script so that you can read a teleprompter as you film yourself on selfie mode. Great for anyone doing an Instagram takeover who might be a little shy! The app is free to download and also lets you input a title box, your logo, audio and a background image. Soapbox by Wistia is a Chrome extension that lets you record your desktop and yourself so you can flip back and forth between the two. Intended for product demos, this could also work well for ‘day in the life’ style content where someone at your organization spotlights exactly what they work on. There is a free version that includes the Wistia logo, but to go pro and remove the logo you’ll need to subscribe to a $99 per month plan. VHS Camcorder is a fun app that turns your video content into footage that looks as if it was shot on a camcorder in the 80s. This could be a unique way to spotlight an office party or other event to showcase your organization’s fun side. Facebook or Instagram Live is another great option where you can shoot your video footage directly in platform. The bonus here is that because the video is live, it will send out a push notification to all your followers so visibility is higher. Engagement also tends to be boosted by up to 6x higher rates when videos are live, according to MediaKix. You can get really organic with this approach – no need for video editing, just make a game plan, grab your smartphone camera and start your live video. Windows Photo App is a tool you can use to turn photos into videos. If you own the rights to a set of employee photos or can get your employees’ permissions, this is one of the easiest ways to leverage video. For detailed step-by-step instructions on how to use this tool that comes pre-installed on most Windows computers, you can read Microsoft’s create a video walkthrough page. Animoto is an easy-to-use desktop editor that lets you create slideshow style videos with just a few clicks. All you need to do is upload your photos, choose a theme and pick a song to go along with it. Subscriptions start at $13 per month. Nutshell camera is an app that lets you take three photos in-platform and then will turn the photos into a short video sequence for you. Add text and stickers to boost the visual interest. Super easy and quick to use! This is a great way to upgrade your Instagram stories content. Magisto is a desktop editor that claims to make “video content as easy as PowerPoint”. It does this by automating the video editing process. All you need to do is upload a video (or pick from their range of stock video content), pick a filter and let the app do the rest of the work for you! You can also edit on the go with their iOS or Android app version. Plans start at 4.99 a month, or $1 per download of the video you created in platform. Biteable is a desktop editor that helps you create a ton of different types of videos. Biteable has beautiful templates you can work off of to edit video ads, animated logos, video Facebook covers, outros and intros, corporate videos, cartoons and much more. You just pick a template and theme, upload your own videos or use their stock library, pick a song, and you’re good to go. Plans start at $23 per month. Quik is a free mobile app (and now desktop app too) that will help you boost your Instagram or Facebook stories game. Quik takes photos and short video clips from your mobile phone and turns them into a video arranged around a theme. All you need to do is pick the style and music and you’re good to go. You can get rid of the Go Pro logo at the end by pressing the edit and disable button for that last frame. Quik videos are a great way to showcase a fun office event for your stories feed. iMovie is a desktop software that comes pre-installed on Macs. You can download the iPhone version for $4.99 for video editing on the go. This app is a bit more complex to handle than some of the automated editing tools, but iMovie gives you more control over how you want each frame to look. Here’s a great in-depth walkthrough if you’re looking to learn this one: How to use iMovie for Mac. Adobe Premiere Clip is the free mobile version of Adobe Premiere. The reason we’re listing the mobile version rather than the desktop version, is that the desktop software has more bells and whistles than you might need and requires a bit more of a learning curve, but the mobile app is quick to pick up in no time for editing on the go. Wave is a desktop editor that combines the ease of use of some of the automated editing tools with the customization options of iMovie or Premiere. With prices starting at $39 per month, this is a great option for beginner video makers with very specific needs or ideas in mind. Rocketium is another desktop editor like Wave that is easy to use, but more customizable than the automated options. This software also offers up particularly strong collaboration tools, if you need to work on or socialize your video with several co-workers. Like Wave, plans also start at $39 per month. Boomerang is a free app made by Instagram. The tool takes a short burst of 10 photos for you and then turns the photos into a short repeating video snippet that plays on a loop. Ripl is a mobile app that lets you turn your photos into short animated video segments. The tool features easy to use templates that require no video editing or design knowledge. The premium version (that doesn’t feature the Ripl logo) costs $9.99 per month. Hyperlapse is another free app by Instagram. This tool lets you take long videos and condense them into a quick time-lapsed video sequence. This could be a good tool to use to show your office exterior from morning to night to spotlight your new digs, for instance. Powtoon is a desktop editor that lets you create professional-looking animated videos and presentations in minutes. What could you use this for in Recruitment Marketing? An animated video could be a great way to showcase your company’s story and growth trajectory over the past few years, for example. Plans start at $16 per month. 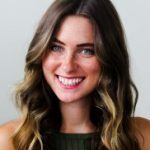 I hope these tools arm you with the confidence, inspiration and know-how to get out there and start creating and sharing more video content! Let us know what you end up creating with one or more of the tools on this list by messaging us on the Rally Facebook page. Need ideas for what to focus on in your videos? 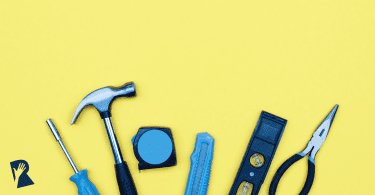 Check out the Rally blog 22 Free Content Tools for Recruitment Marketing, which offers up some great content ideation tools, along with tons of other content creation tools not specific to just video. Looking for more in-depth content tips and coaching? 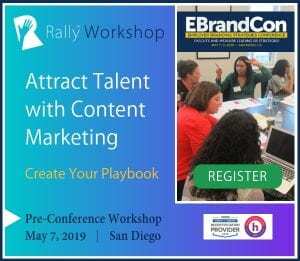 There’s still time to register for the final two Rally Create Your Recruitment Marketing Content Playbook Workshops for 2018. Get the scoop on the Rally Workshop page.